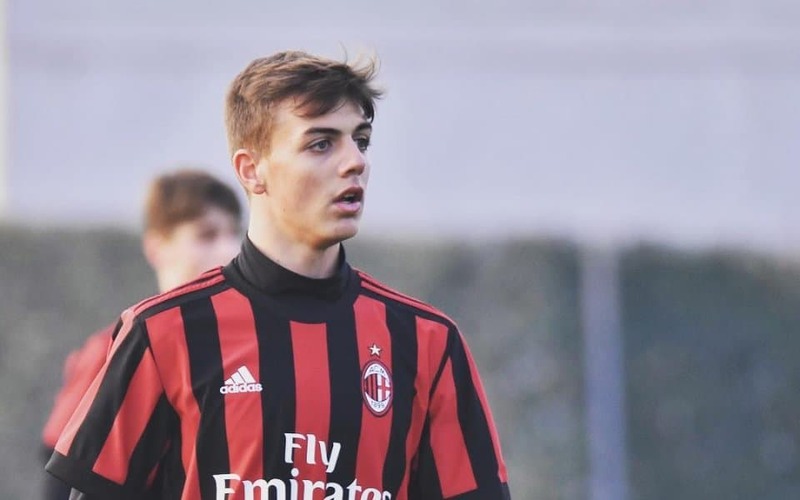 Paolo Maldini’s son Daniel Maldini has scored an impressive free kick against Cagliari. The 17 year old is playing for Milan Primavera youth team. His father Paolo is now a director at Milan and was following his son’s game from the stands. The youngster proves that we can still have a 3rd generation of Maldini shine in the Milan Jersey.